The party’s over. Let’s take half a day to pack away her Pimms, that Wilson Phillips single, his long denim shorts, the pop-up tent and my hand-sanitizer for another nine months. With the seasons’ handover already upon us, these quiet and orderly September evenings find me in a welcome lull, not waiting, not wanting, just seeing the city of Dublin bathed in oblique amber sunshine. I hope you had a good summer. For me the satisfaction of a day well lazed near a scuffy beach or a move well busted in a field among friends proportionally bends my attention towards that most ancient of human pursuits: work and its consequences. These days are the calm before the slog, of simply doing, while I await the active pursuit of ideas, collaborations and new projects. It’s a sort of ‘moving on’, an acknowledgment of the way we were and a shedding of a reckless innocence gently stashed away until later. I put a label on that pleasure and I wait for the next. Then, I will work and pursue deals and ideas. In all of us, these weeks, there will be many quietly-made decisions to ‘produce something’ during the coming months, to make the best of the darkness and some-time isolation imposed upon us. Knowing we must try harder to connect, knowing we cannot, in fact, just sleep until spring, every September, every new term, every new collection, every new issue, every new release is a lonely and powerful decision. 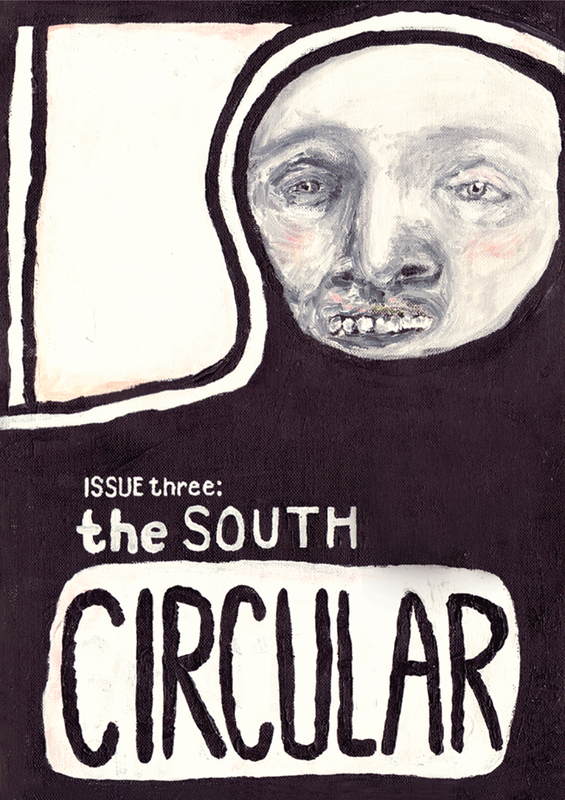 In issue 3 we bring you stories by four emerging writers, Colm Brennan, Donna McCabe, Oisín McKenna and Nathan O’Donnell. Stories which give us a glimpse of the party and all its debris. The specially-commissioned cover by Sarah Bodil came in soon after the last fling of this Irish summer, Electric Picnic, and was an instant mirror to our happily shattered selves. The party’s over. It’s OK to lose yourself sometimes. While you’re there, take some moments to watch these tales rave against the crystal morning light.